Do you love tomatoes? 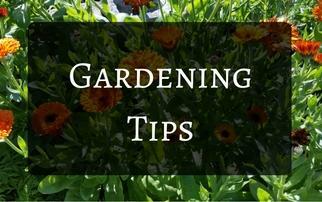 Tomatoes are the number one most popular plant in American gardens...and for good reason! Nothing compares to the flavor and nutrition of a homegrown tomato. For the first time, we share our secrets to growing the best tomatoes, including selecting varieties, pruning, feeding, pest control, and common diseases. 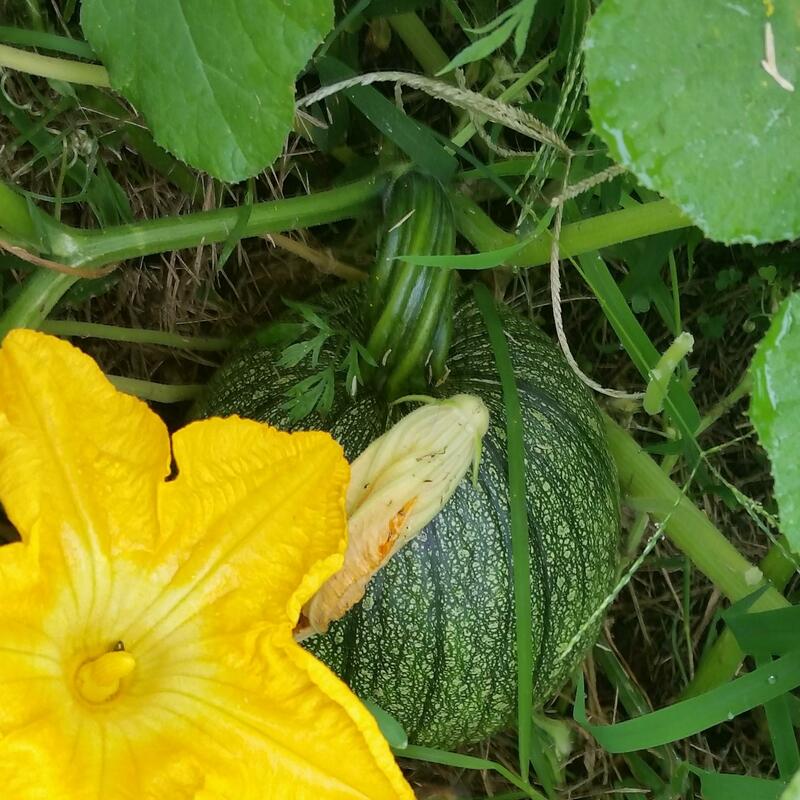 Get higher yields year after year with our proven techniques! Yes! Send me my FREE copy! In the beginning there was the Garden of Eden, and ever since then, the garden holds a special place of peace and tranquility for many. For others, it is a means of survival. 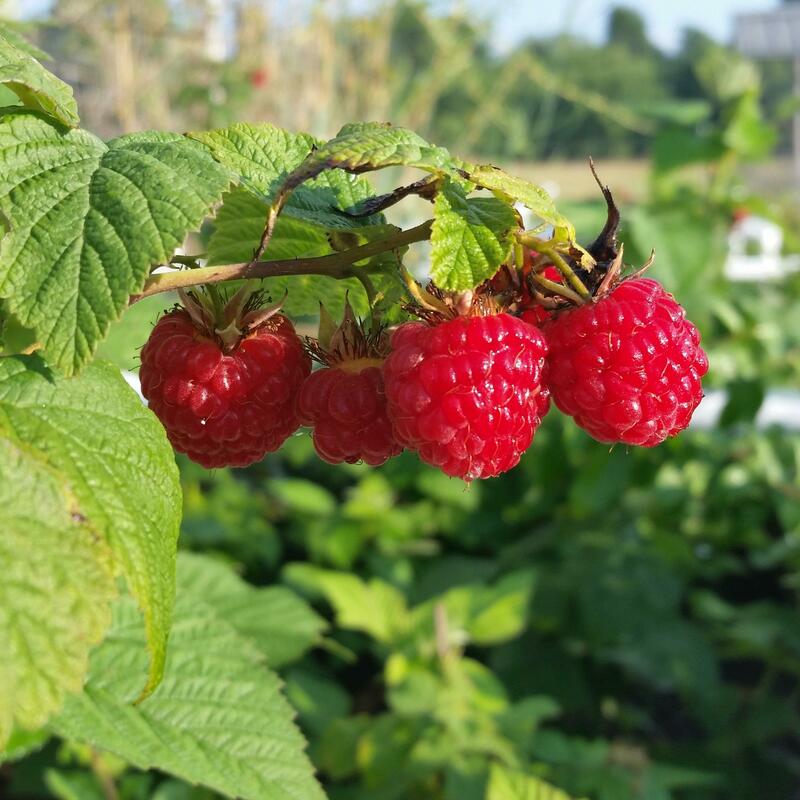 Join us in our love of finding the perfect techniques, varieties, methods, and preservation secrets while we enjoy the bounty and the fruits of our labor. Our current class is FULL. We will be opening the doors for enrollment once again in March. 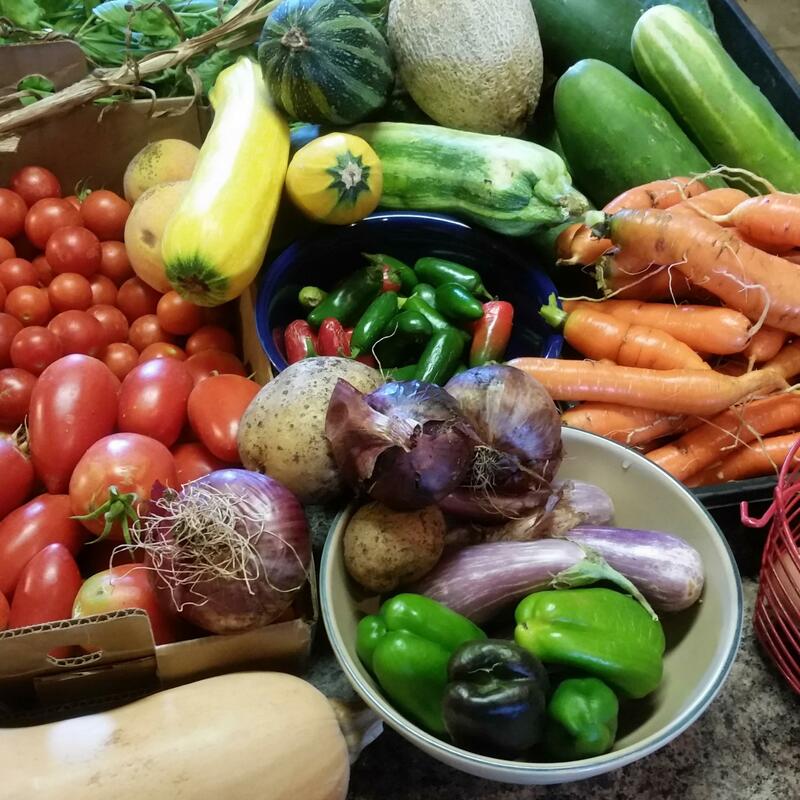 If you are interested in learning everything you need to know about preserving fruits, vegetables, meats, dairy, eggs, and more... Click on the link below to be added to the waiting list for when we reopen the doors to this Academy. We'll keep you informed of our next course dates. 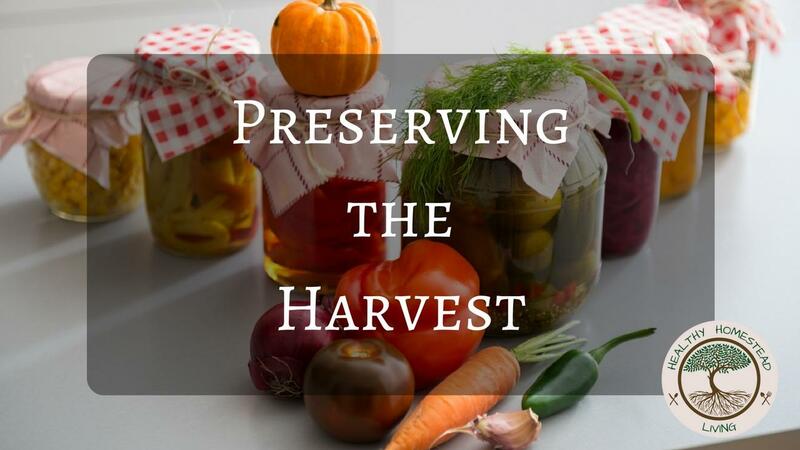 This academy includes online detailed instruction, recipes, and videos on Pressure Canning, Waterbath Canning, Dehyrdating, Lacto-Fermentation, Jams & Jellies, Pickles & Pickling, Vinegars, and Freeze Drying. 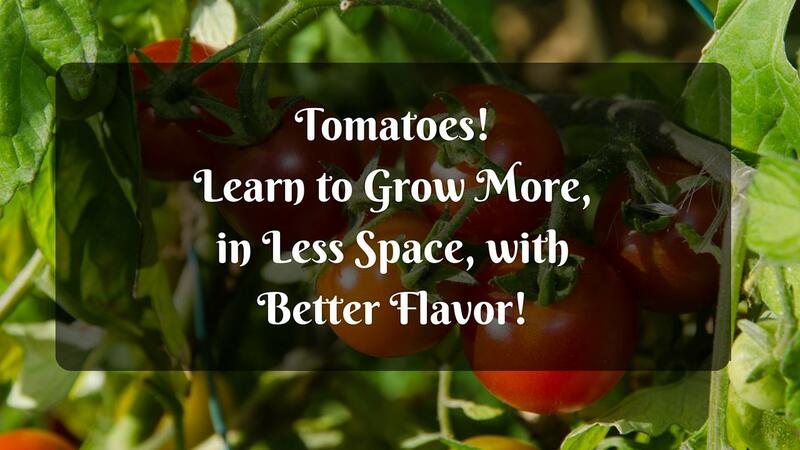 Learn to Grow the Best Tomatoes! 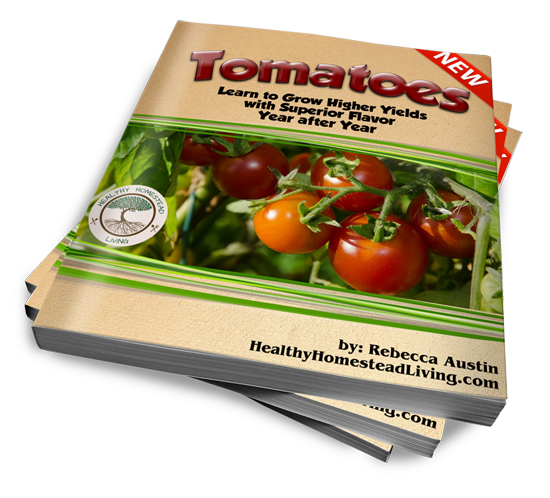 Did you enjoy our FREE e-book on growing tomatoes? Take your skills to another level. 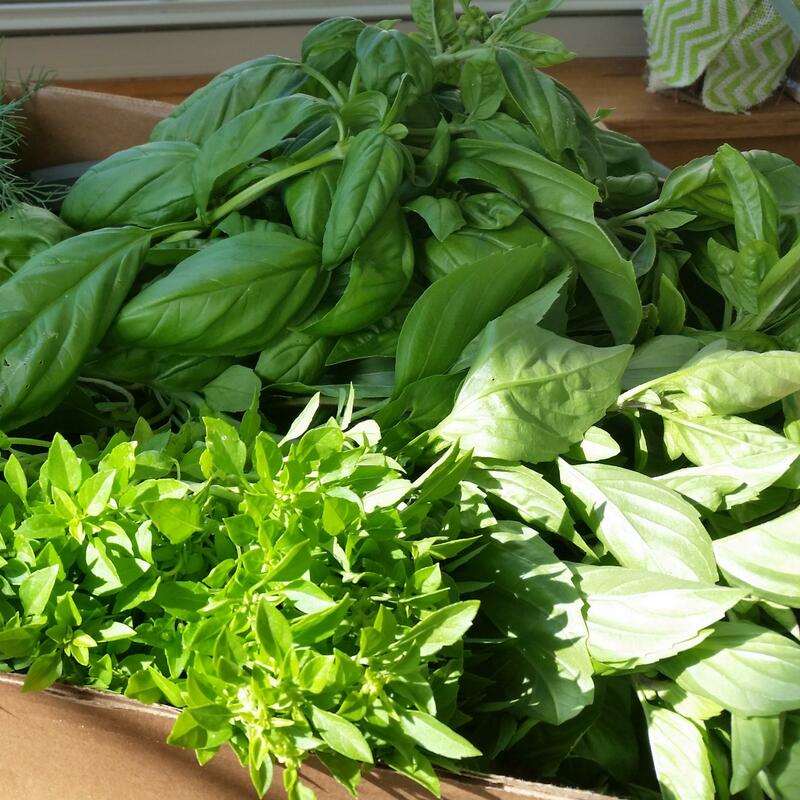 In this class, we show you our proven techniques to grow mouth watering with high yields and superior production using our online video classroom. 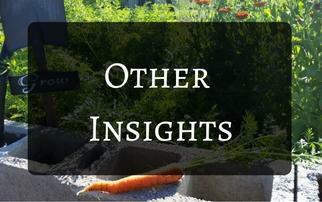 Videos created in partnership with Len Pense, formerly from Gardening Revolution. All for just $47! Learn More! Send me the FREE eBook! 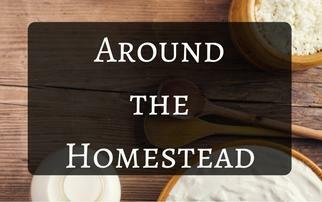 Click on the links below to learn more about the joys of raising and producing your own honey, eggs, dairy, and meat (if you're not vegetarian or vegan). 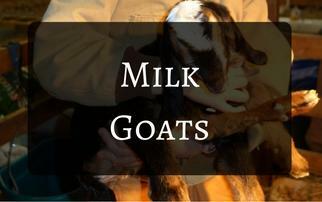 We share our years of trial and error for success and enjoyment with livestock, poultry, and bees. © 2015 Strive 4 Savvy International S.A. Enter your contact information below to be notified when the next course is available. We'll keep you posted. It'll be worth the wait!